Downtown Washington, D.C. Luxury Hotel | The St. Regis Washington, D.C. 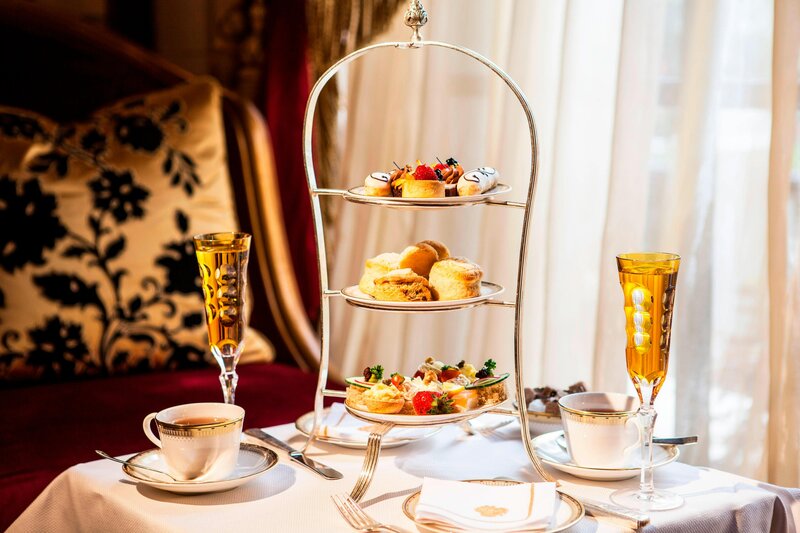 Embrace the luxury of our hotel in downtown Washington, D.C.
Glamour and tradition combine with breathtaking results at The St. Regis Washington, D.C., one of the city&apos;s foremost addresses. Superbly situated two blocks from the White House and moments from the capital&apos;s most significant attractions, our hotel has played host to dignitaries, royalty and refined travelers for nearly a century. Sublime comfort awaits in our opulent rooms and suites, which feature luxury adornments and contemporary amenities. 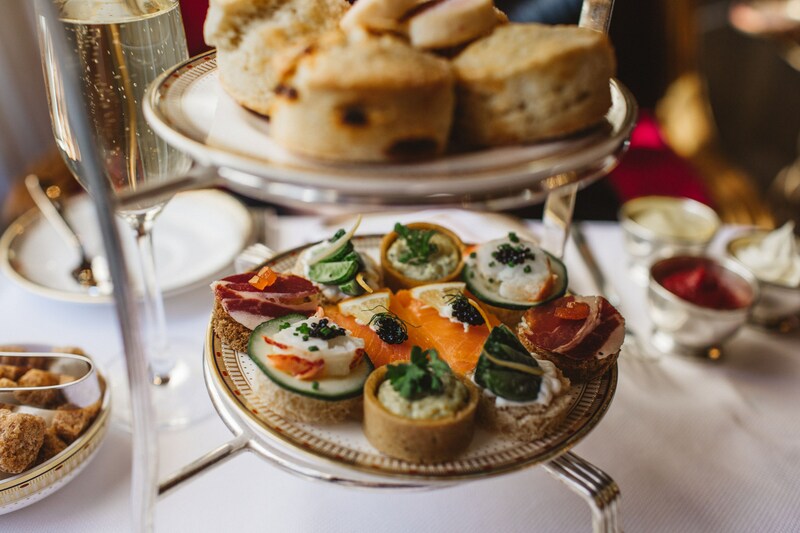 Dine on European classics in the reimagined restaurant, or visit the bar to savor Afternoon Tea or sip a local interpretation of the Bloody Mary cocktail. Join us for our evening champagne sabering ceremony - an exceptional demonstration of skill by the hotel&apos;s head butler. Artfully designed meeting rooms and event venues offer a splendid backdrop for corporate and social gatherings, and include an elegant terrace with magnificent views. Should you wish to explore the area, our outstanding location places the National Mall and much more at your fingertips. Elegant, inviting and extraordinarily memorable, the Presidential Suite is the perfect form of secluded luxury for D.C.&apos;s dignitaries and international delegations. 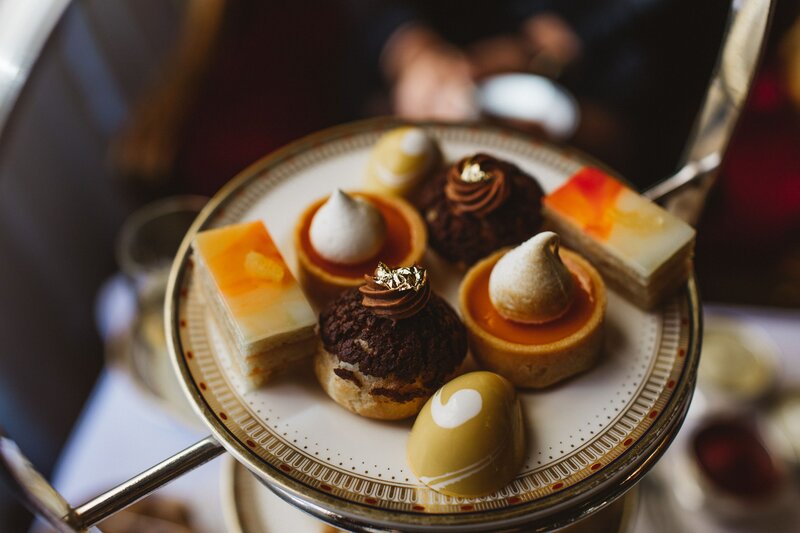 Held each afternoon in the hotel&apos;s grand lobby, the hotel&apos;s Afternoon Tea ritual is an exquisite culinary journey and the quintessential way to conclude a busy day in the city. The St. Regis Washington, D.C. offers distinct dining venues, featuring exceptional international cuisine in an extraordinary setting. Experience Alhambra, the hotel&apos;s signature restaurant that is a culmination of modern Mediterranean and French cuisine with fresh, local ingredients prepared simply yet masterfully. Enjoy our seasonally inspired menu in a modern and convivial setting. 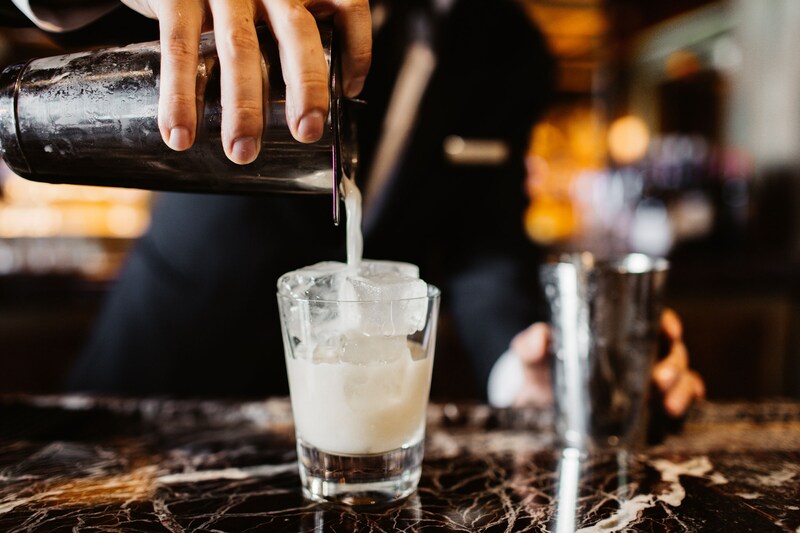 The iconic St. Regis Bar offers exceptional small bites and handcrafted specialty cocktails in a refined and intimate setting. The bar allows for seamless mingling with plush seating, warm amber lighting and a cozy fireplace. Indulge in the Capital&apos;s quintessential Sunday Brunch in a historical setting complemented by soothing live Jazz. 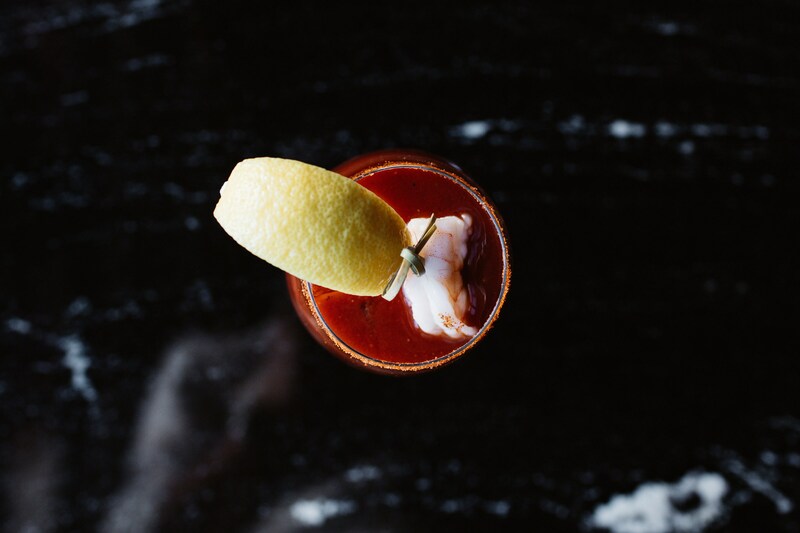 Featuring a chilled seafood station, Champagne cart, Bloody Mary station and delectable brunch entrees. Your favorite brunch items, prepared to perfection. 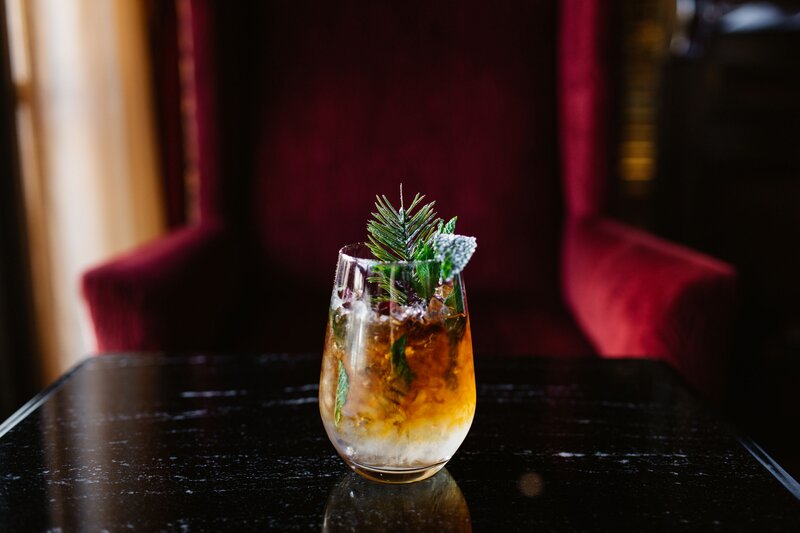 The cocktail curators of the St. Regis take local ingredients and stories to craft their story and change the menu on a regular basis so that guests have a unique cocktail experience every time they visit the hotel.